Nicholson's Funeral Directors are a family run independent funeral directors based in Longtown Carlisle, serving the community and surrounding areas. We provide a friendly, caring and professional service for bereaved families. As a family run business, we are pleased to be able to dedicate the time and effort that every funeral deserves. 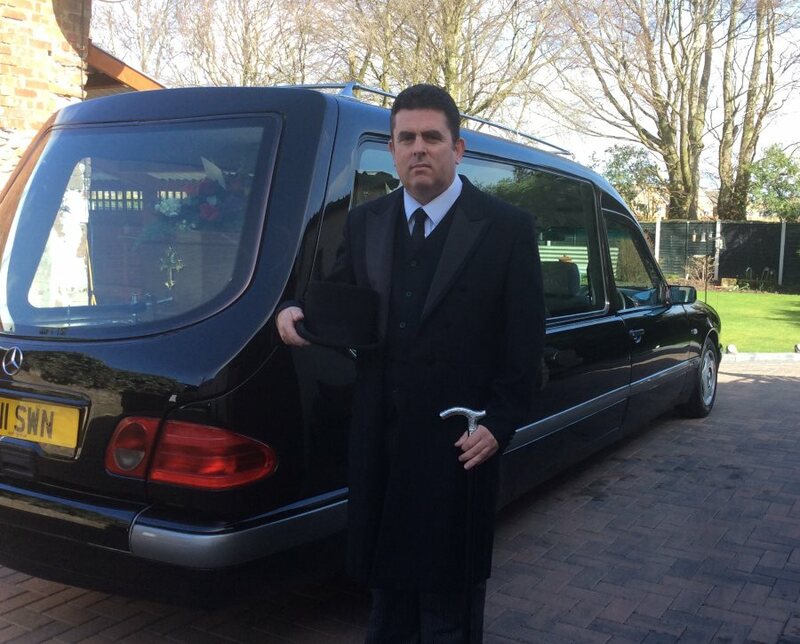 As independent funeral directors, we can tailor our services exactly to your requirements and needs. We offer traditional funerals to completely non-religious services, cremations, burials and woodland burials. We are available 24 hours a day 7 days a week to provide help and advice when a death occurs. Whenever you call day or night you will directly speak to Nicola or Stefan who will be happy to assist you. Website and all content Copyright © 2017 Nicholson's Funeral Directors.